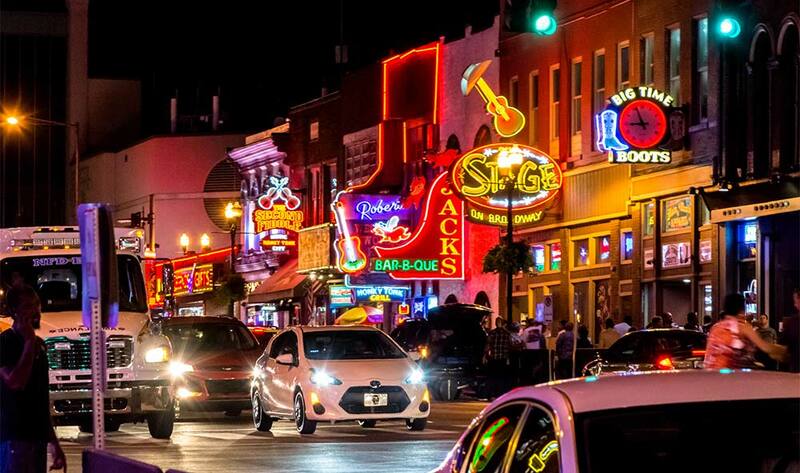 TOP 10 HONKY-TONKS AND DIVE BARS ON NASHVILLE'S BROADWAY AVE.
Nashville is a foodie and music lover's dream. That's why it's not hard to combine your love for great food and great music under one roof. 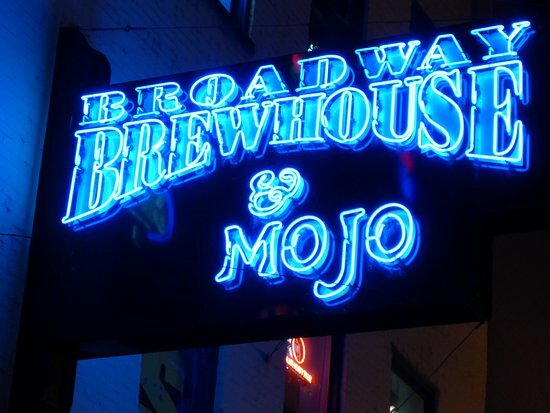 But if you're looking for the best bars in downtown Nashville, then Broadway is your best bet. 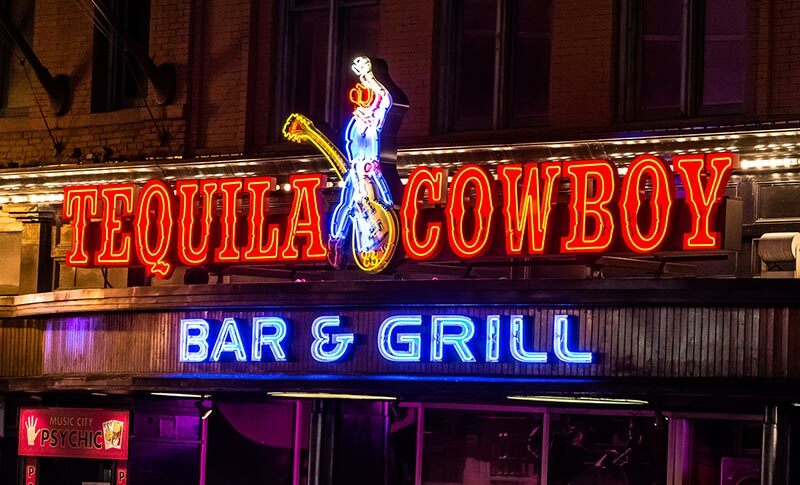 Here are 10 top Broadway honky-tonks and dive bars you don't want to miss. Come across famous faces at this cover charge-free downtown Nashville honky-tonk. Stars such as Miranda Lambert, Kevin Costner and Toby Keith have all performed at The Stage on Broadway. Locals and tourists frequent The Stage on Broadway for its dance floor and great whiskey bar, too. You can also catch this bustling honky-tonk's mural of legendary Nashville musical greats the next time you head down "Honky Tonk Highway." This multi-story honky-tonk offers live performances, the best happy hour drinks and plenty of dancing to get you going. 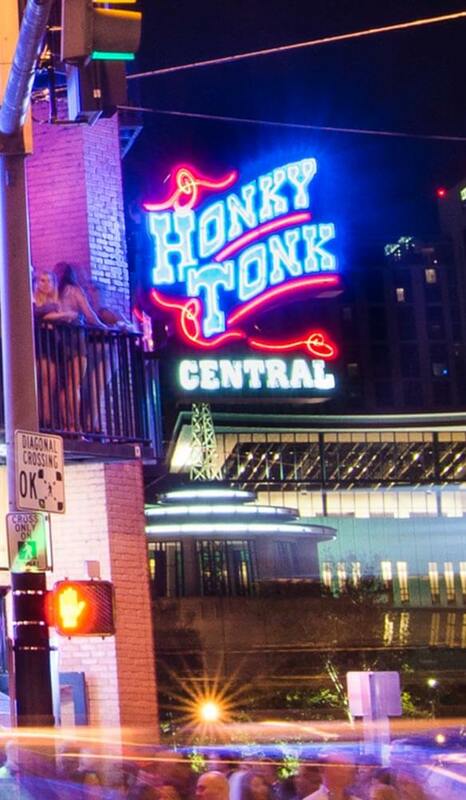 It's also known as one of "Honky Tonk Row's" best spots to be and a great place to dine on delicious tacos. 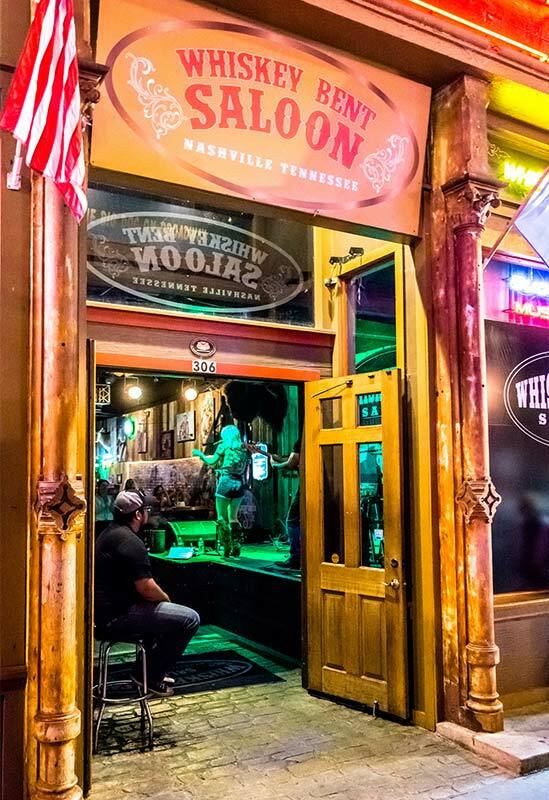 Whiskey Bent Saloon is one of Music City's classic honky-tonks, with the best and largest whiskey selection in town. Enjoy a daily live music line-up of country music and more. Tame the mechanical bull at this dive bar, all while enjoying your favorite drink. Experience live musical performances, mouth-watering burgers and a great place to dance, all in one place. It's the same place where you can take a shot out of a paper medicine cup or catch live musical performances from either the front or back stages. This dive bar was also featured on ABC's "Nashville" series. Frequent where the locals go for great music and awesome bites at the Tin Roof. This is the place to be to spend your Sundays and Tuesdays for theme-filled events and live musical performances. Enjoy great bar food fast when you visit Broadway Brewhouse Downtown. From great beer to bacon-wrapped shrimp, Broadway Brewhouse Downtown features some of the best dive bar food of all time. Enjoy live music and late-night laughs all under one roof at Robert's Western World. This Lower Broadway honky-tonk also features unique interior decor -- from a wall of cowboy boots to photos of legends. Right next door to Robert's Western World lies Layla's. Layla's prides itself on being Nashville's best honky-tonk for country "hillbilly music." It's also known for its laid-back, dive bar vibe. If you want to be in the honky-tonk where legends live on the walls, then Legend's Corner is the place to be. Some of the stars seen here include Little Jimmy Dickens and Vince Gill. The walls are also covered with memorabilia and album covers, including a Johnny Cash autographed guitar and some of Elvis Presley's original records. Tootsie's Orchid Lounge is the honky-tonk to visit if you want to experience historic decor, great food and great live music from emerging artists. This honky-tonk also features memorabilia-lined walls and was featured in "Coal Miner's Daughter," a biopic about American country music singer and songwriter Loretta Lynn.